David Mullary better known by his rap names, Supernova or Dirty Dave, started rapping when he was 14. He’s from a small town in south New Jersey called Deptford. His family is filled with musicians so he has lots of influence from all genres. After a few years of practice he finally developed his flow and dropped his first mixtape. During the year of 2011 he released one mixtape a month for 12 months to spread his name around. 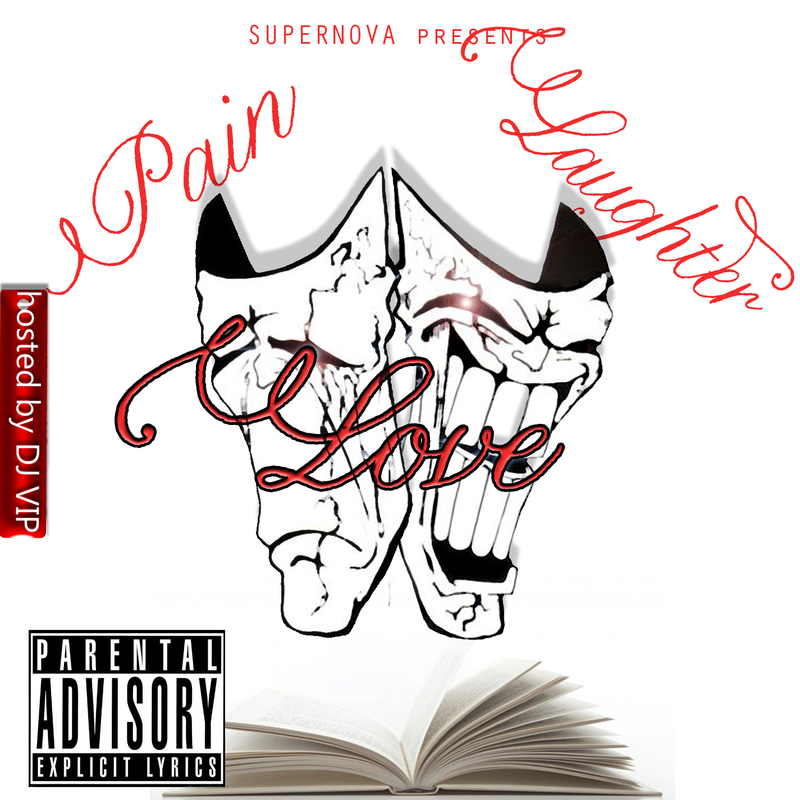 Now his first big release, Pain, Love, & Laughter, which is hosted by DJ VIP, combines his life experiences and dreams. From talking about love, pain, his goal to make it in music, to just showcasing his skills Pain, Love, & Laughter is a great kick start to what you can see coming from Supernova.